I turned 29 on Sunday and had a really lovely day. It was basically a birthday weekend, with drinks with friends on Saturday, then lunch out with my family on Sunday and then a relaxing evening with my husband to finish the weekend off. Perfect! I'm incredibly lucky, and spent the weekend feeling so fuzzy and loved! I always love seeing what people got for their birthdays, so I can't resist sharing what I got either. I'm splitting this into 2 posts because I don't want it to be too photo heavy of a post, so part II will be my next post up. 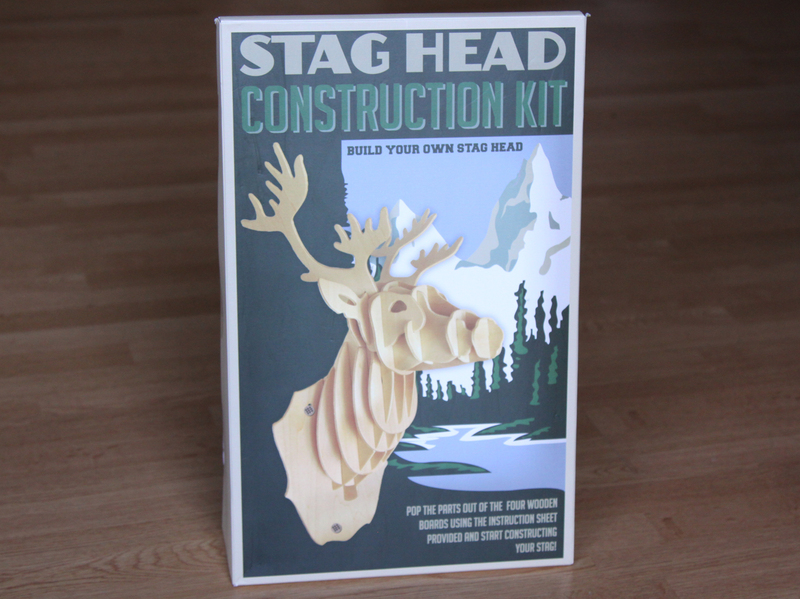 My dear friend Max (and Mummy blogger at MaxandJackson on tumblr) got me this stag head construction kit. I'm a bit obsessed with stag heads so this is very me, I might have to try and paint it to match one of the rooms in our house too! Disaronno was a bit of a theme in presents from my friends, with a large bottle from some, and then this lovely set with two Disaronni glasses and a bottle from others. I've never seen these glasses before but they are so cute! I'm not much of a drinker, but I do like me some amaretto on the rocks. My Nanny and G (our nickname for my Grandad on my Mum's side) got me not one, but two awesome pairs of Converses. Black and white pattern hi-tops, and rose gold lo-tops. I can't wait for the weather to get warmer so I can wear them all the time. You can never go wrong with Converses. One of the things I really love about Converse these days is that the vast majority of their styles and patterns go right from a size 3, through to a size size 13, and they even carry up to a size 15 on their site now, just in more limited options. This means that I can get the funkier and more traditionally feminine styles, even with my size 10 feet! Go Converse for not letting gender define what patterns you have available in different sizes. 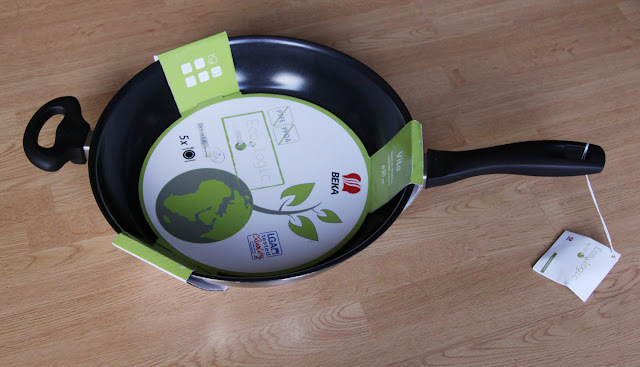 One of my presents from my Mum and Dad was this new wok. I love a good wok and basically use it to cook every day. We are in the process of getting a new kitchen and one of the upgrades we are getting is an induction hob. With an induction hob only pans that are magnetic will work on it, which meant my beloved wok would be useless to me. I was SO excited when I opened this. It has a handle on both sides! Way easy to lift up and manoeuvre when my carpal tunnel plays up. 29 is apparently the age when woks become amazingly excited. My Mum and Dad also got me this incredible Freedom Makeup eye shadow palette. 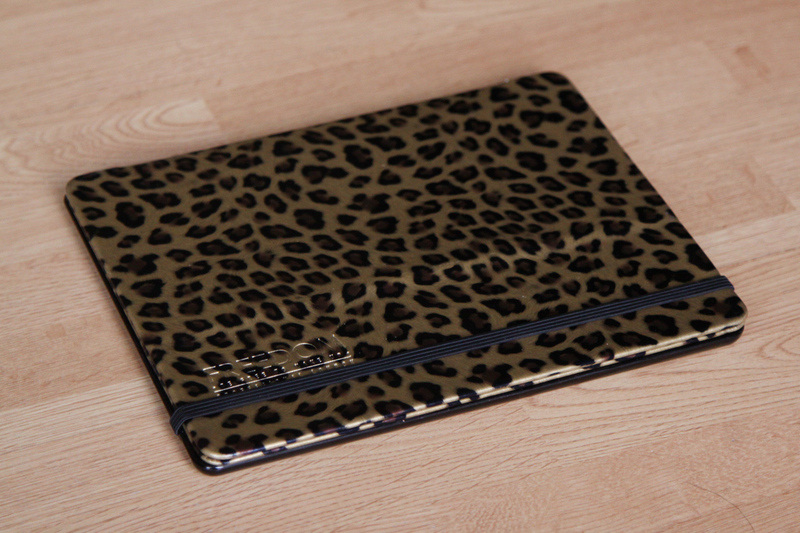 It has 32 shades in it, and it comes in a really fun leopard print packaging. When we go away anywhere I'll only need to take this one palette with me from now on! So awesome. Part 2 will be up on Sunday! Your friends and parents clearly love you a lot, I'd love both of those gifts! Disaronno is like a dessert for me, I rarely have puddings but a ice cold glass of disaronno - yes please!! They really do, I'm so lucky! Yeeees ice and Disaronno is the perfect drink. 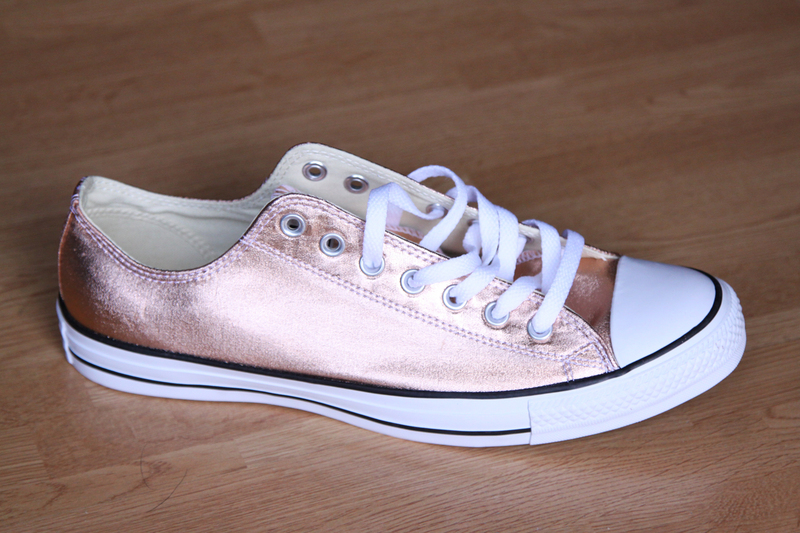 Oh those Rose Gold converse are to die for. I adore them. 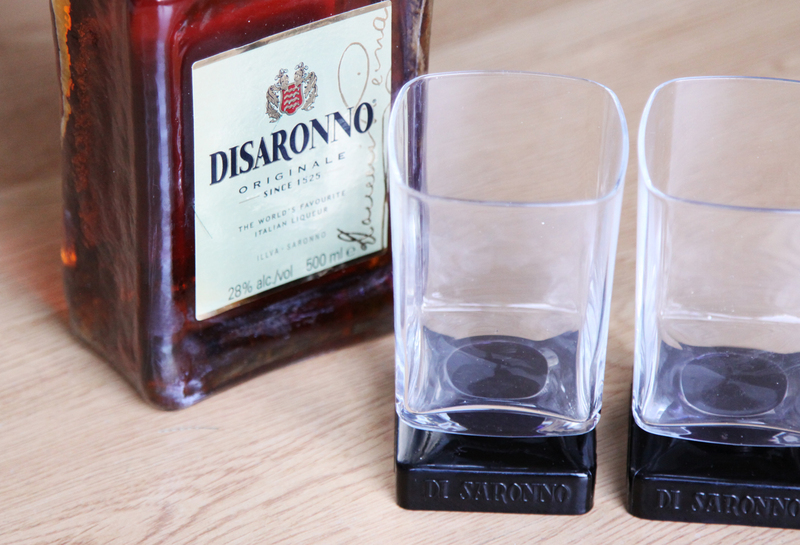 Disaronno is also my favourite drink. Could we get married? We could share shoes and alcohol. Well clearly this is meant to be, I accept! 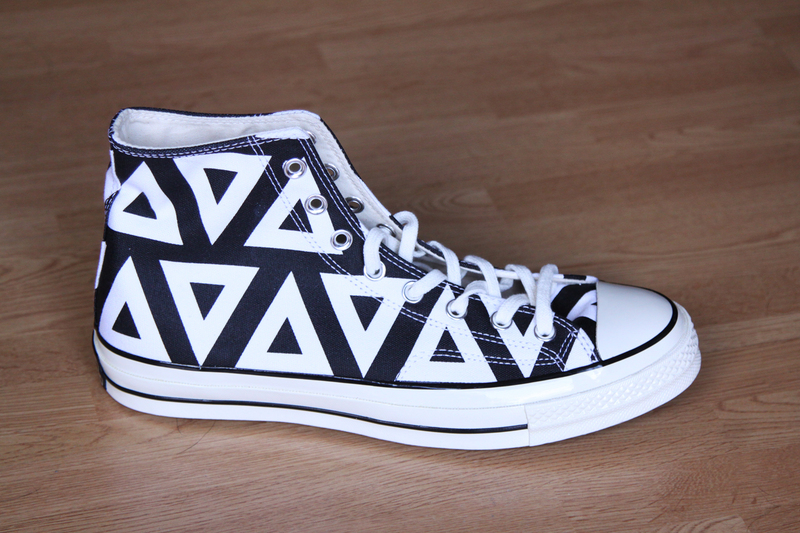 The geometric trainers are amazing - love them!